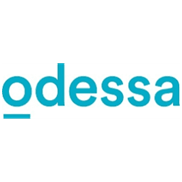 As our Platinum Partner, The Strategist has encouraged & supported the foundation by providing the seed funding of the administrative cost since inception. The Strategist has also extended support by encouraging their Employees to volunteer for the foundation from time to time. As Premium Partner, SOS Children’s Village, India, has extended its 10 + schools all over India for opening libraries, Joy of Reading Sessions, etc. 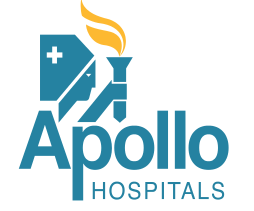 As Premium Partner, Apollo Hospitals, India, has extended its hospitals in 23 cities across India for opening libraries. 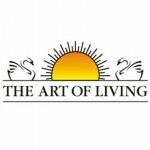 As a Premium Partner, Art of Living Schools has extended its schools in Pan India for opening libraries. 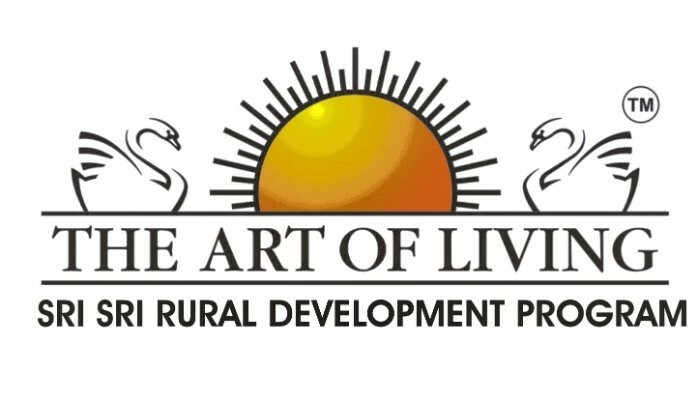 As a Premium Partner, Sri Sri Rural Development Program has extended its 21 Jails in Pan India for opening libraries. As Technology Partner, Binacraft Solutions has supported the foundation with its constant endeavour to be up and ready on the technology radar. 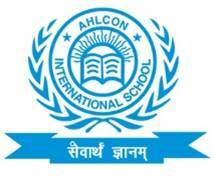 They have designed the Website, the interlinkages with TRACKER etc. on complete pro bono basis. As Technology Partner, Gyanmani Technology has designed & developed TRACKER for the foundation on complete pro bono basis. TRACKER is the online software tool which enables to track the movement of books on real time basis. 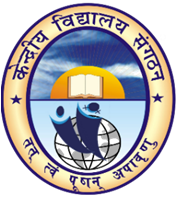 As Institutional Partner, Kendriya Vidyalaya, Vigyan Vihar, New Delhi, has encouraged its students to donate books to the foundation from time to time through special drives and drop boxes etc. As Institutional Partner, Chaitanya Vidyala School, Hyderabad, has encouraged its Students to donate books to the foundation from time to time through special drives and drop boxes etc. As Institutional Partner, Elisabeth Gauba School (formerly Shiv Niketan), New Delhi, has encouraged its Students to donate books to the foundation from time to time through special drives and drop boxes etc. As Institutional Partner, National Service Scheme (NSS) IIT Delhi has encouraged its students to donate books to the foundation from time to time through special drives and drop boxes. As Logistics Partner, ASN has been supporting the organization in terms of transportation of books to & from libraries across India. Telenor has supported the organization through book collection at its outlets/offices across India. National Book Trust, India is helping the foundation build libraries by providing books. 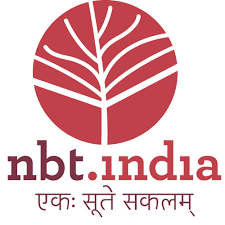 We are also a Registered Member of NBT. As a Collaborating Partner, Bikano Foundation is encouraging its employees to donate books to the foundation from time to time through special drives and drop boxes. Artesyn Embedded Technologies has supported the foundation through book collection at its Hyderabad office. Franklin Templeton Investments has supported the foundation through book collection at its Hyderabad office. Pitney Bowes has supported the foundation by establishing an “eNILGHTEN LIBRARY” in their corporate office at Noida.